Councilman Bob Smith and her husband, Stasie and Shai Bitton. Not coincidentally, Smith is a principal investor in the 17th Place Luxury Townhomes just a couple blocks away. 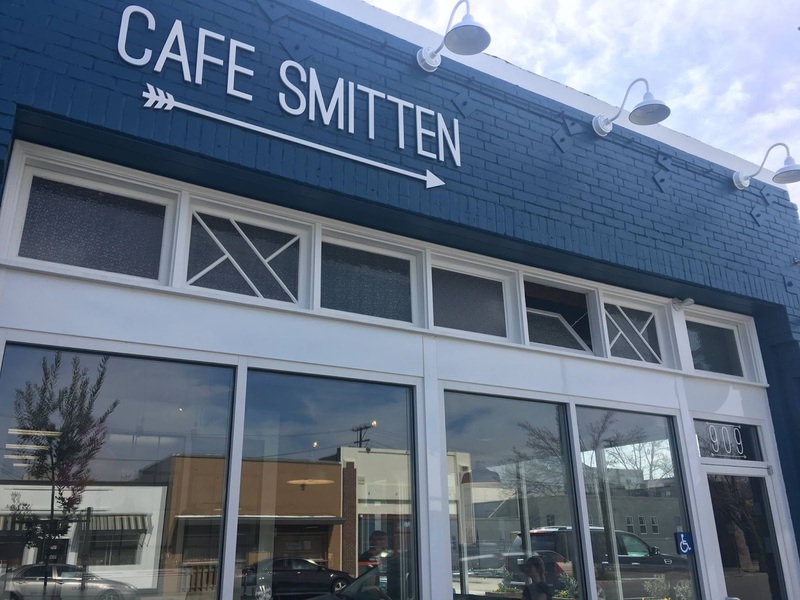 Cafe Smitten opens on Monday. Meanwhile, down the street we are about a month away from the opening of Qwikcafe, the new venture by Sequoia Sandwich Co. that will feature a full array of "to go" sandwiches and salads. 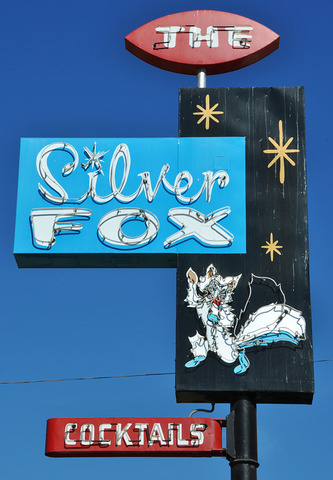 * ... STARLITE LOUNGE: Meanwhile a bit farther east on 18th Street the Silver Fox Starlite Lounge opens Friday after an extensive remodel and facelift by new owners Rod and Julie Crawford, who also own the popular Pyrenees Cafe in east Bakersfield. 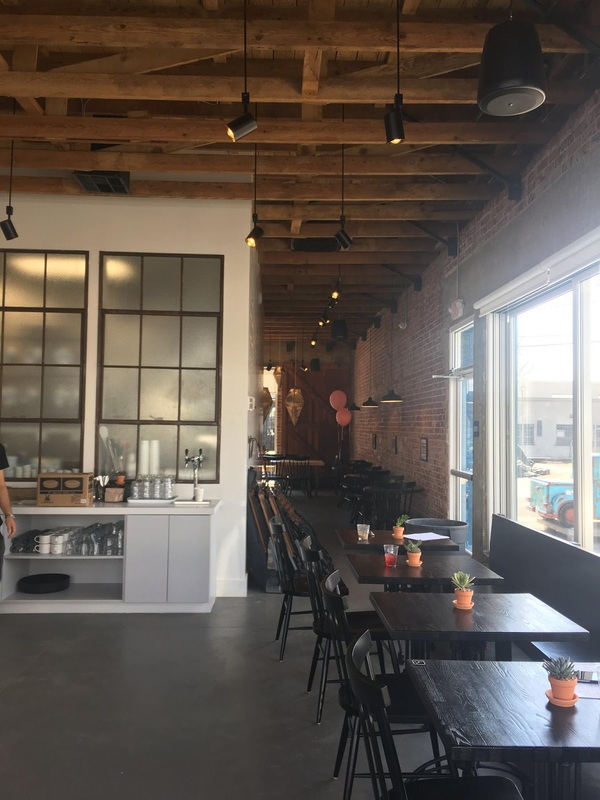 Both the Starlite and Cafe Smitten are important chapters in the renaissance of the 18th Street corridor. 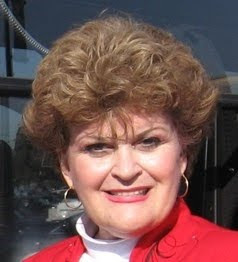 * ... CATHY BUTLER: Congratulations to Cathy Butler who recently retired as president of the Downtown Business Association after more than 40 years. Butler was a tireless advocate for downtown, but the passage of time has rendered the DBA as something of a nostalgic relic of the past. Whatever largely ceremonial work the DBA is now engaged in could likely be performed by a committee at the Greater Bakersfield Chamber of Commerce, at a fraction of the cost. * ... SPOTTED ON TWITTER: "Don't be surprised when your tax refund arrives as store credit toward the purchase of Ivanka's Spring line of fashions." 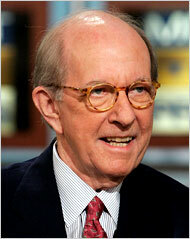 * ... MEMORIES: How about this memory from east Kern's Bill Deaver? "About your item on president Harry Truman visiting Kern County during his 'whistle-stop' tour in 1948. My brother Mike (later deputy chief of staff under President Ronald Reagan) and I were attending Mojave Elementary School and walked to the Standard Pacific station in Mojave to see Mr. Truman. He walked onto the back platform of the heavily-armored Ferdinand Magellan, the presidential car. About that time one of the new jet fighters from Muroc Army Air Base flew over and Margaret Truman ran onto the platform to see it and almost knocked her dad down, to the great entertainment of the large crowd. Fast-forward to 1984 and guess who was riding in that car as a top aide to President Ronald Reagan during another presidential campaign? That kid from Mojave, Michael K. Deaver! One of those “only in America” moments!" 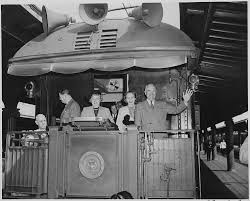 * ... MORE TRUMAN: Jim D. Smith also remembers the whistle stop tour of Harry Truman. "As an 11-year-old I was on the Beardsley School playground as the train slowly rolled into Bakersfield, powered by a steam engine and pulling a caboose. Teachers had us all outside, knowing the train was due to pass by. " * .... BAKERSFIELDISM: According to Ronal Reynier, you may be a Bakersfield old-timer if you remember two of Bakersfield's auto thrill rides: "the 'Seven Sisters' outside of Oildale and when the road down the Bluff's was two-lane. I think almost everyone when they got a car had to try the Seven Sisters. There were other places outside the city were you could 'fly' with four wheels up but they were a lot further out then the Sisters. A trip in the spring on Round Mountain Road to South Granite Road can be quite interesting at times. At times you can still see pieces of cars at the bottom of 100 foot gullies who did not make the complete trip. It gets interesting when oil trucks are coming at you 50 mph and you think your 25 mph is too fast."